What steps do you need to take to sell your old car for cash? If you have seen or heard that selling your old car for cash is difficult, then you definitely didn’t come across A1 Malaga Auto Dismantlers because our cash for cars process is friendly to the car seller. It’s easy to sell your car to us and quick as well and we follow all the legalities because we are authorized car wreckers in Perth. 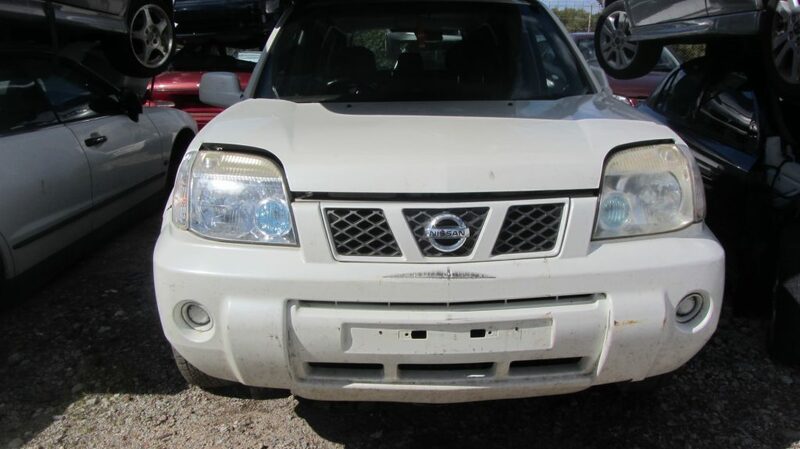 To sell your old, accidental, junk, scrap car to us for cash for cars in Perth, you just need to make a call to us to get a quote over the phone. If you want our car experts to visit your location to examine the car, that can also be arranged. You can decide the time as per your convenience. Let our car experts evaluate the car for its best price. They have experience of evaluating all kinds of vehicles that include cars, 4x4s, 4WDs, trucks and more. Post inspection, you will be offered a price quote by our car experts. If you agree with the price, then you get instant cash for cars from us. Our car experts will also help you in the paperwork required in your cash for cars deal. Not only that, but they will also assist you in preparing your car for the car removal in Perth. Your vehicle will be towed away in one of our trucks and trailers that are big enough to take away the car of any size. And, our car removal Perth services are for free for the car sellers. That’s it! You can sell your car to us in three simple steps. And, it happens only in a day. Call us today to get our cash for cars Perth services.